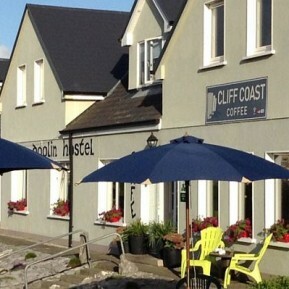 Taking inspiration from the great festivals of the 70’s and 80’s such as Lisdoonvarna down the road and from the deep musical roots of the county, The Doolin Folk Festival presents powerful music in an intimate setting and ensures that audiences and musicians can feel at one and just enjoy the communal spirit. 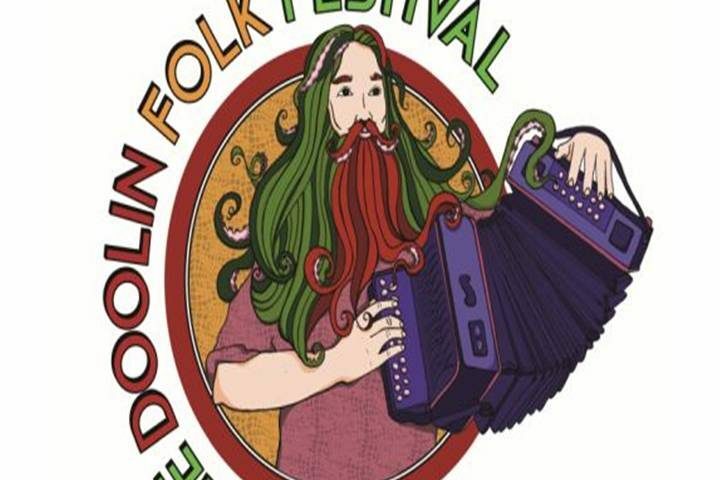 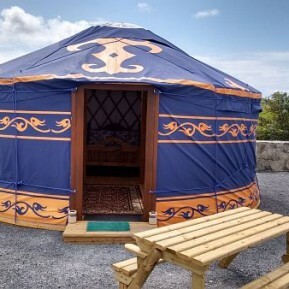 The Seventh annual Doolin Folk Festival takes place from the 14th-16th June. 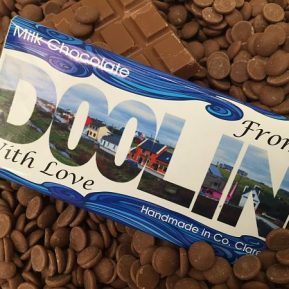 Having established itself as a firm favourite on the summer festival calendar, Doolin is acclaimed for the diversity of its music programme and is filling a niche on the festival scene. 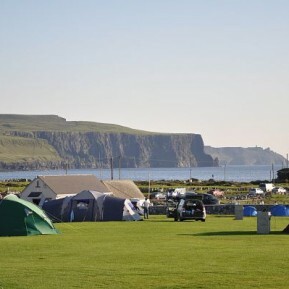 Out here on the edge of the country, musicians and audiences are re-connecting and experiencing the unbroken but ever changing nature of our rich and nourishing music.